Ketamine is an FDA-approved anesthetic that has been in wide use around the world in operating rooms and trauma fields for nearly 60 years. Ketamine infusion has been studied as an alternative treatment used for refractory depression, chronic pain syndromes, post-traumatic stress disorder and many other conditions with great success. Although Ketamine is FDA-approved its use in these conditions is “off-label” and it is currently not covered by insurance. while thousands of patients are having success with this treatment there is no guarantee implied or otherwise or relief of pain or depressive symptoms. Learn more about the history of Ketamine and what to expect during your Infusion. Read more about Ketamine in the media and learn more about why it works. See what our clients are saying about how Ketamine Infusion has impacted their lives. WHAT ARE SOME OF THE CONDITIONS ALLEVIATED WITH KETAMINE INFUSION? Bipolar disorder, also known as manic-depressive illness, is a brain disorder that causes unusual shifts in mood, energy, and activity levels. With postpartum depression, feelings of sadness and anxiety can be extreme and might interfere with a woman’s ability to care for herself or her family. Those suffering from PTSD may find relief with Ketamine Infusion Treatment when other options have failed. Fibromyalgia is a disorder characterized by widespread musculoskeletal pain accompanied by fatigue, sleep, & memory issues. Chronic pain is often defined as any pain lasting more than 12 weeks. Learn how Ketamine treatment is providing relief. (RSD) is a disorder that causes lasting pain, usually in an arm or leg, and it shows up after an injury, stroke, or even heart attack. 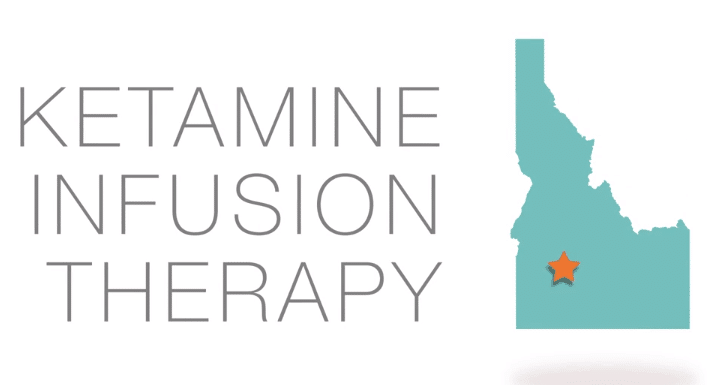 At Boise Ketamine Clinic your safety is of our utmost concern and we reserve the right to refuse treatment based on our clinical impression.